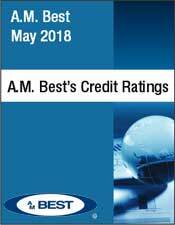 Canadian annuities, with their strong guarantees of payment, rank with the best annuities in the USA, UK and elsewhere. It always seems that our southern neighbours have a wider choice of companies and a far wider choice of life annuity to buy. But on closer examination, you will perhaps find that is not the case. 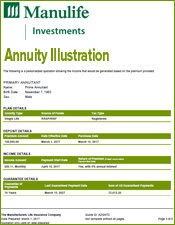 Canadian annuities, by which we mean annuities purchased to last one's lifetime, do in fact pay you until death. On the other hand, if your capital or part thereof, is invested in equities, you have no guarantee the payments will continue at all! Doesn't anyone remember March 2008? People forget very quickly, so perhaps you should discuss this with someone who, at that time, lost a chunk of capital; we're sure they will remember. 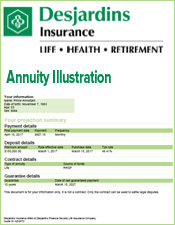 In a nutshell, Canadian annuities provide a level lifetime income and you won't have to worry about not receiving your monthly income. 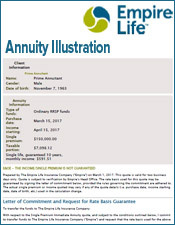 Canadian annuities provide a guaranteed income stream over the life of an annuitant whether issued on a Single Life or Joint Life basis. 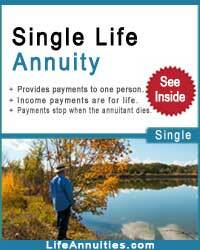 Provides a series of level income payments for as long as the annuitant lives. 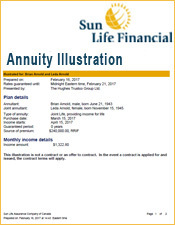 A joint life and last survivor policy provides income payments for the annuitant's lifetime and for that of a second annuitant. 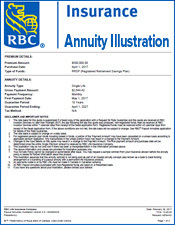 The payments may remain level or may be reduced by a selected percentage on the death of the Primary Annuitant or the Secondary Annuitant. 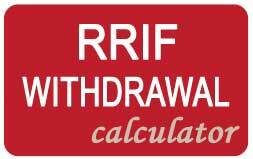 Income payments may begin immediately or be deferred up to one year. 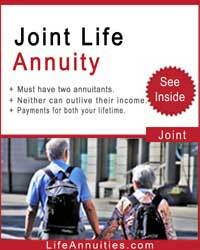 Until death of the annuitant (or last survivor annuitant if joint). 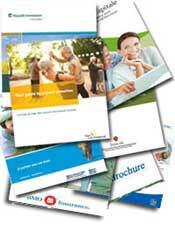 Optional guarantee of up to 25 years. 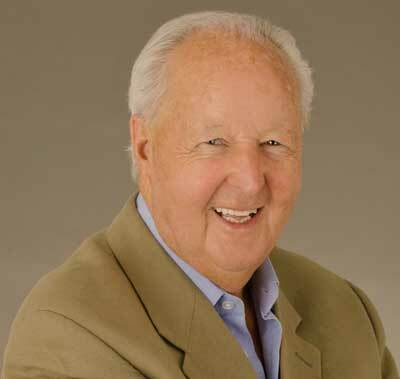 Guaranteed payments cannot extend beyond the annuitant's 90th birthday. $2,000,000 ($500,000 if the Guaranteed Income Period is less than 5 years). Greater amounts can be negotiated. 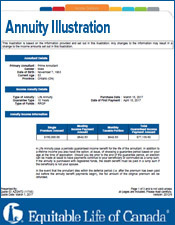 The first annuity payment falls due on the same day the single premium is paid. 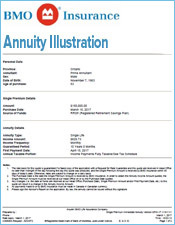 The first annuity payment occurs up to (and including) one year from when the single premium is paid. 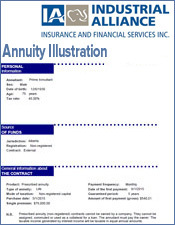 Canadian annuities purchased with Registered and Non-Registered funds: If death of annuitant (or both annuitants in the case of a joint annuity) occurs before the first income payment is made, the single premium is normally paid to the beneficiary, without interest. 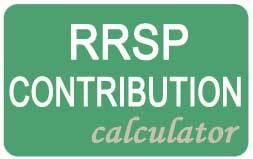 This special feature allows a chosen percentage (up to 100%) of remaining guaranteed income payments from Canadian annuities to be commuted and paid in a lump sum to help pay for emergency or special needs. 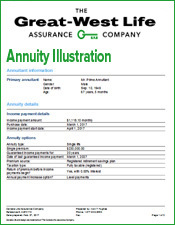 Available with annuities purchased with non-registered funds having non-prescribed taxation. 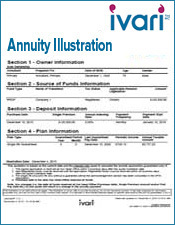 Registered - The annuity payment is fully taxable in the year it is received. 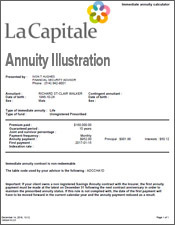 Non-registered - The capital portion of a Canadian annuity payment is not taxable. 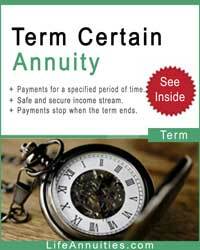 The interest earned is taxed based on whether the annuity is a prescribed or non-prescribed annuity. 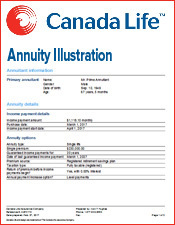 Under a prescribed Canadian annuity a level amount of interest is taxable each year. 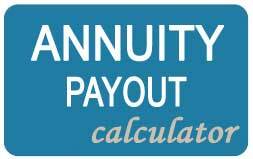 Under a non-prescribed annuity the interest income is calculated on an amortized basis resulting in a larger portion of the payment being taxable in the early years and a lower amount in the later years.